I’m very happy to announce that the CLAYGROUND UK website is now back in business!! 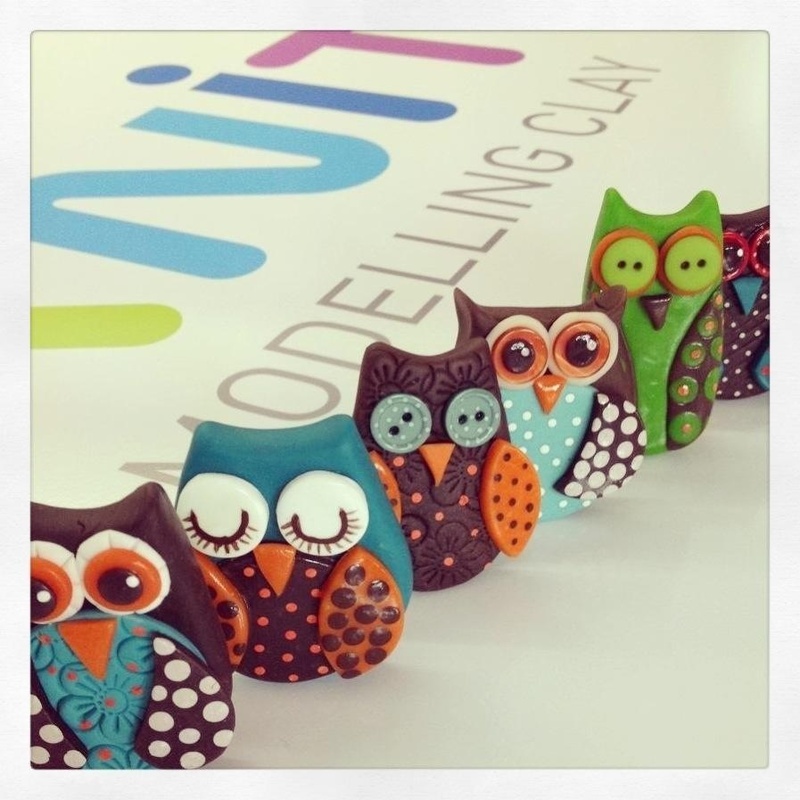 Selling the whole CERNIT polymer clay range! Due to a management changover the site has been disabled for some time! However is back with me ( Karen Walker) as the new manager!.. With all new products/ YouTube video tutorials, soon to be added!